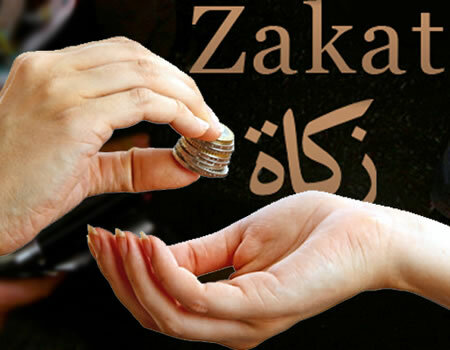 The Sokoto State Zakkat and Endowment Commission, on Tuesday said it had supported no fewer than 31 needy persons with N500, 000 to cushion their hardships. The Commission Chairman, Malam Muhammad Maidoki, said in Sokoto that the beneficiaries were needy persons and victims of fire disaster. “Today we are disbursing the sum of N500, 000 from individuals’ Zakkat, two cows and a sheep from Sen. Aliyu Wamakko’s farm, as well as 18 mattresses the state government gave to support victims of fire disaster,” he said. Giving a breakdown of the disbursement, Maidoki said 10 beneficiaries received N50, 000 each, while two people were given cow and N10, 000 each. He added that one person was given a sheep and N20, 000, and the 18 victims of fire disaster received a mattress and N5,000 each. Maidoki disclosed that the commission receives N20 million monthly from the state government “to assist the less privileged who cannot afford medication and victims of disaster” among others. The Chairman called on wealthy Muslims in the state to support the activities of the commission so as to uplift the less privileged to be able to stand on their own. He urged the beneficiaries to pray for those who assisted them, and for lasting peace and progress in the country.